Specializes in M&A transactions and restructuring of business entities, company and partnership law, as well as real estate and building investment law. Works on large credit facility projects providing legal advice to banks and borrowers. 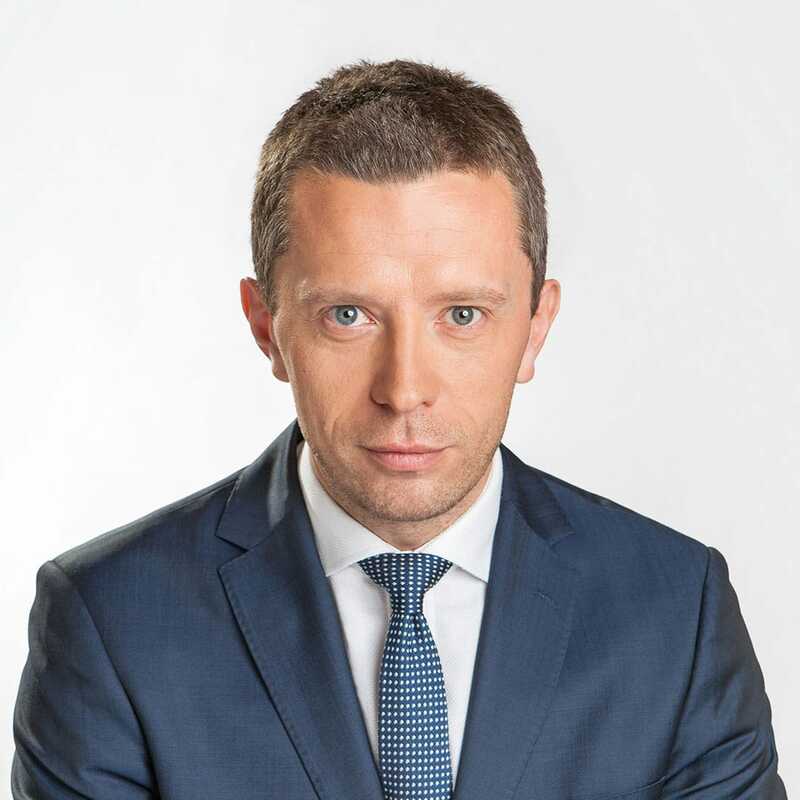 Wawrzyniec Rajchel represents SPCG's clients in legal disputes within the field of business law and civil law. During the acquisition of the majority shareholding in Medikor III Spółka z o.o. in the restructuring of the Eko-Park S.A. capital group, including the acquisition of the controlling interest in Eko-Park S.A.